Burt Rutan is a pioneering aerospace engineer. I had a chance to meet and sit at lunch with him and several others, just prior to his scheduled presentation at this year’s The UP Experience. The hot topic at table was the record-breaking, supersonic, free fall parachute leap completed by Felix Baumgartner 11 days earlier. Jumping from a balloon 24 miles high, Baumgartner could see the world round and whole and entire. Mr. Rutan spoke to the topic, "Inspiration for Innovation and the Race for Space." 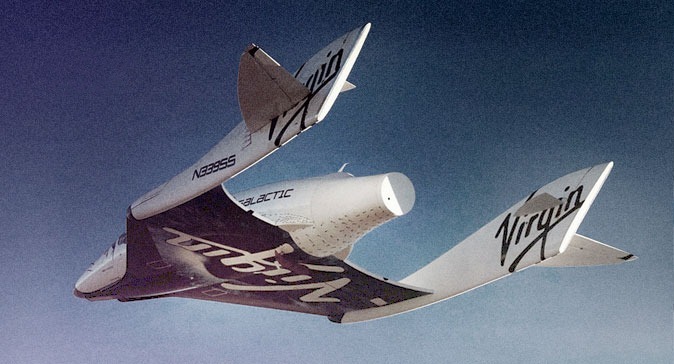 He and his company, Scaled Composites, are experts in the use of composite (specially combined) materials, such as carbon fiber filaments and resins, for aircraft design and prototyping. Rutan adopted composite technology early in his career because it was faster to use for building, than is metal, and required no tooling. Rutan’s Voyager, in 1986, was the first plane to fly around the world without stopping or refueling. 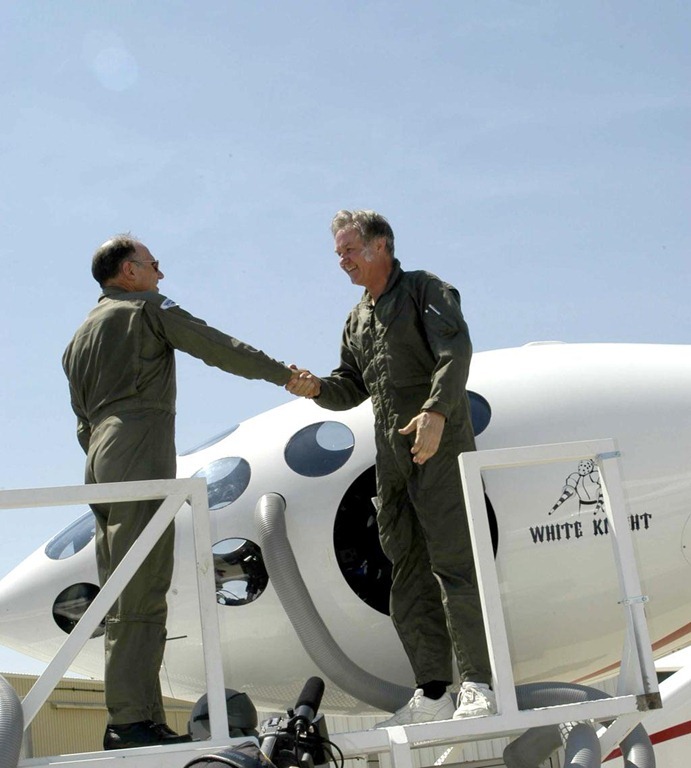 Rutan’s SpaceShipOne, in 2004, was the first private rocket plane to put a man into suborbital space. For Rutan, it is a matter of record that achieving major breakthroughs and discoveries requires far out goals and calculated risks. Rutan co founded, in 2006, The Spaceship Company, which offers suborbital spaceships to the paying public, science missions, and industry. Opportunities for profitable investment in suborbital industries are immediate, Rutan stated, and will lead to further technology development enabling profitable orbital industries. Rutan, now in his late 60’s, was inspired in childhood by technology and inventors, and the attitude of the times that "I can do it." By seeing the world from on high, Rutan foresees countries becoming defined by shared values and beliefs, not just shared geographical location. With the latest digital technologies, “reality”, as in flying a plane, and “virtual reality”, as in remote flying a drone, are becoming transparent to each other. Mr. Rutan concluded that, regarding humanity, technology, and innovation, we are just getting started.